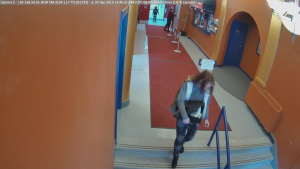 Trail and Greater District RCMP are looking for the public’s help identifying a suspect after a cash box went missing on April 3. 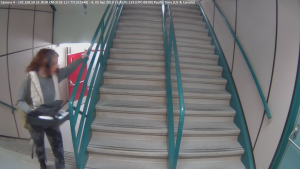 Police say it was stolen from the Senior’s Centre at Selkirk College in downtown Trail and contained roughly $100. 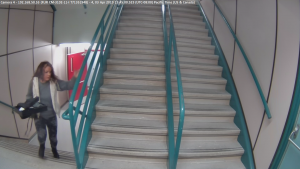 The suspect is described as a Caucasian women, approximately 25 years old, stocky with blond hair. Anyone with information is asked to contact the Trail and Greater District Detachment RCMP at 250-364-2566 or, if you wish to remain anonymous, contact CRIMESTOPPERS at 1-800-222-TIPS (8477).